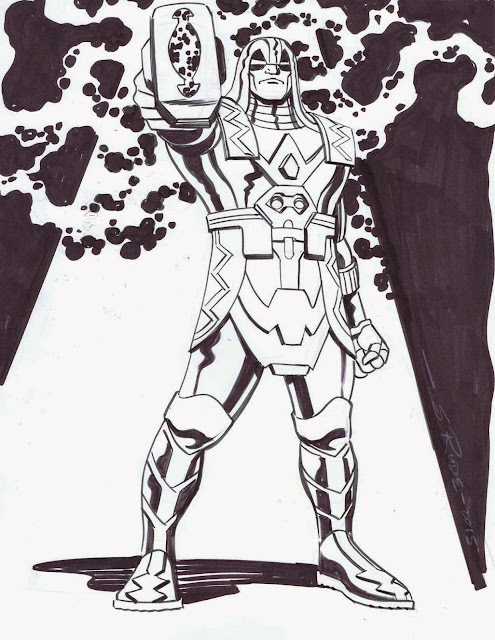 Giant-Size Marvel: Steve Rude commissions: Iron Fist, Gwen Stacy, Ronan the Accuser! Steve Rude commissions: Iron Fist, Gwen Stacy, Ronan the Accuser! Some recent commissions from Steve Rude (the Dude) Facebook page! 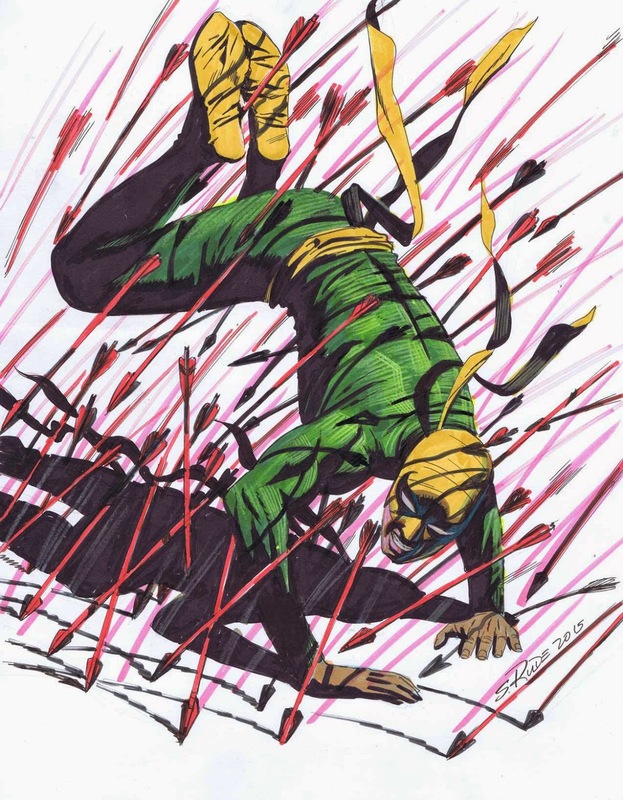 Iron Fist, dodging some arrows. 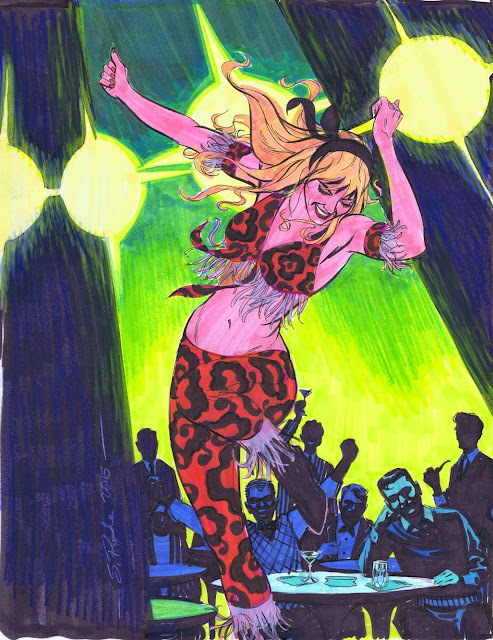 Gwen Stacy shaking it in a go-go discotheque, similar pose / clothes to Mary Jane from a 60s Spider-Man comic. Ronan the Accuser, looking menacing. Nuff Said!